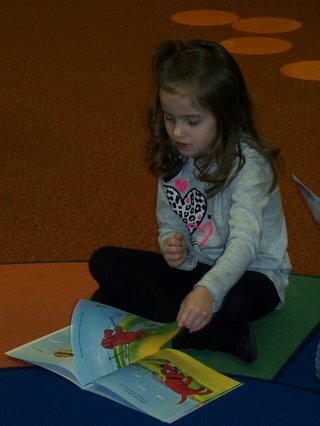 Each year Smoky Hills Public Television distributes books to Head Start and other early education programs across the coverage area. Encouraging a love of reading at a young age is an important aspect of educational development. 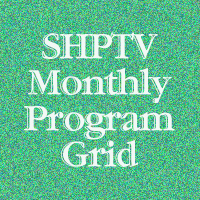 SHPTV provided 7,850 books this fiscal year.